Can I get a Health Policy if I have Allergies? Suffering from allergies is no rare wonder these days due to the upsurge in pollution. What if you end up in a hospital due to any allergy? 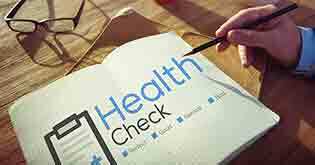 Does a health insurance policy cover it? Statistics show that about 30% of the Indian population is afflicted with allergies. Youngsters and young adults in the age group of 20-28 years are usually the worst sufferers. 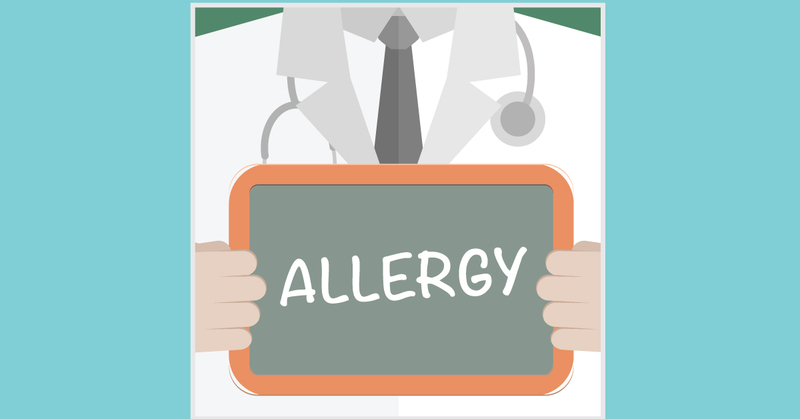 The most common allergies are food allergy, dust allergy, skin allergy, etc. which can either be harmless or, in some cases, fatal. Blame it on the pollution levels which are rising, there’s an alarming increase in the number of people falling prey to different types of allergic reactions. You might be allergic to dust which causes a bout of uncontrolled sneezing or a difficulty in breathing or your skin might break out in rashes due to any natural element. These allergies are usually common and do not result in death or any other fatal complication. Medication helps fight off the allergy and you become normal after some time. Some allergies cause an anaphylactic reaction where our immune system overreacts to the element causing the allergy. Such cases cause severe reactions like loss of consciousness, severe breathing problems, etc. often resulting in hospitalization and can be life threatening if timely treatment is not taken. Your health plan will cover severe allergies which might cause hospitalization and its associated costs. However, normal allergies which are non-severe in nature are not covered by the plan. You might have been dissuaded from my statement where I said that normal allergies are not covered under your plan. But, instead you should look at the bigger picture. Normal allergies do not involve huge costs and are easily treatable. On the contrary, severe allergies incur hospitalization which incurs further expenses. Since your health plan will cover severe allergies, it will be beneficial to you. 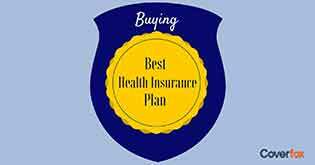 In fact, buying a health plan becomes more important if you have any allergy because if the allergy becomes of a severe nature, your hospital bills will be paid for by the insurer. 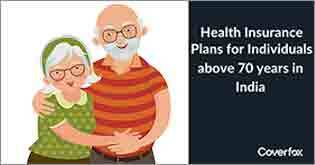 Moreover, your health plan will also provide for other hospitalization expenses not related with your allergy giving you a comprehensive protection. Whether or not your insurance plan covers all the allergies that you might have questions about, it’s always better to seek the expert opinion. All health insurance companies offer Toll Free telephone numbers that are mostly available during normal business hours. 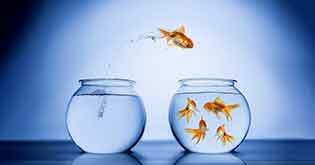 Even better, brokers like Coverfox.com will provide a broader insight and will even help you in comparing the plans and associated benefits. Your allergy does not disqualify you from buying a health insurance plan. 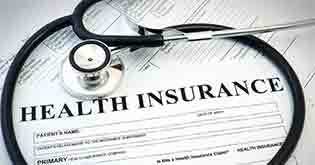 Health insurers will offer you a plan even if you are allergic and even cover your severe allergies. 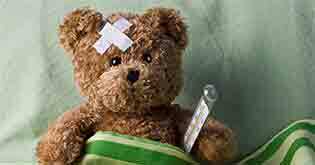 Having a health plan, especially if you are allergic, becomes all the more important because you will need someone to shoulder the bills if your allergy of a severe nature lands you in a hospital.